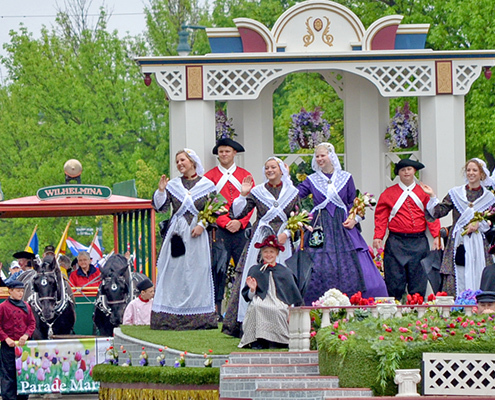 The Volksparade is the Tulip Festival’s main event. The twice daily parade draws thousands and is filled with sound and color. We are always excited to welcome marching bands and parade entries. Communities and civic organizations are welkom to complete the parade entry form below. There is not a cost to have a float in the Tulip Festival parades. Applications are open until May 1. All floats should be properly decorated (no pickup trucks with a sign in the back). Please provide your own vehicle for pulling and your own riders. No candy, toys or other objects may be thrown from floats or moving vehicles. No music is to be played from the float while on parade route, as it will interfere with the marching bands or flag corps.  Our full parade entry policy is available upon request from the Tulip Festival office. Please note: You will receive a confirmation email from our Parade Coordinator when your application is received. If accepted, you will receive your parade line-up number when you arrive for the parade(s) you selected. Parade line-up times are noted below. NOTE: Commercial entries, other than floats, with the sole purpose of using the entry for advertising a specific business or event are permitted on Thursday evening only.